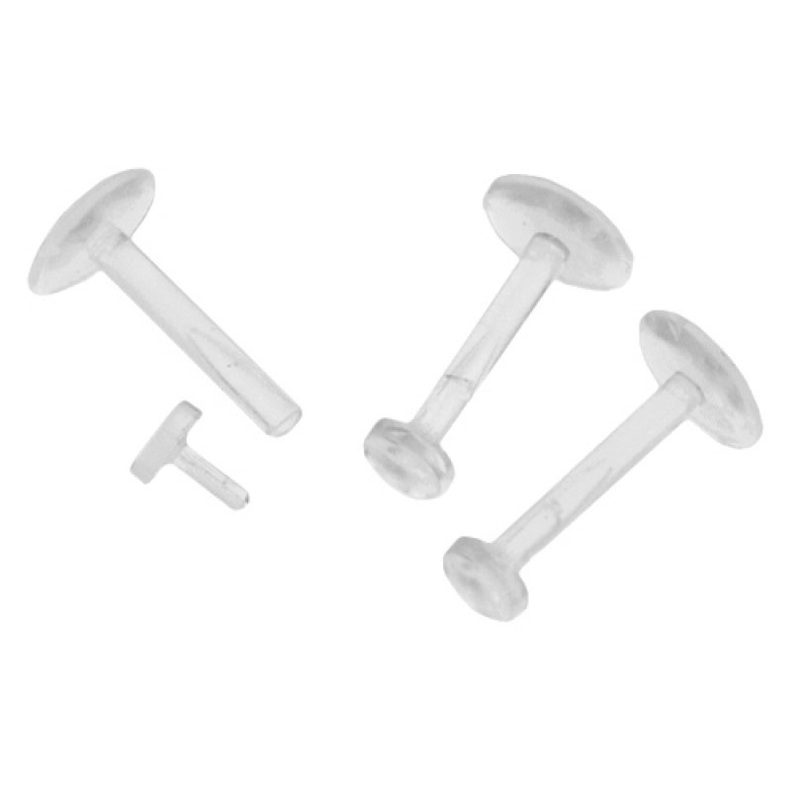 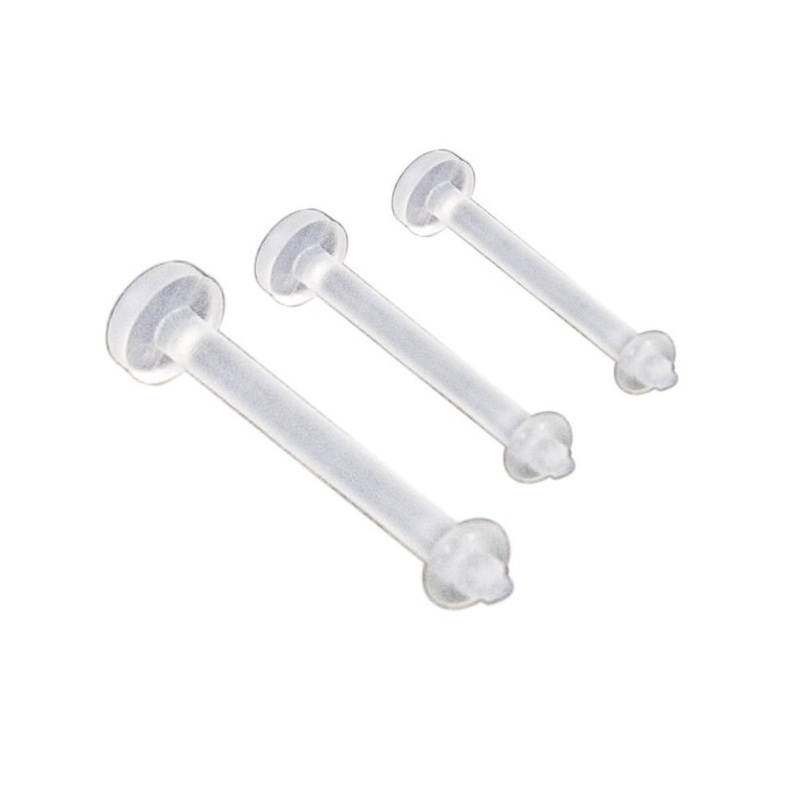 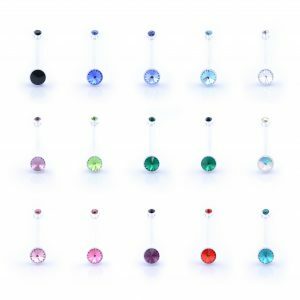 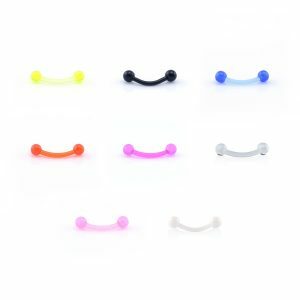 Clear bioflex curved barbell retainer hide-its. 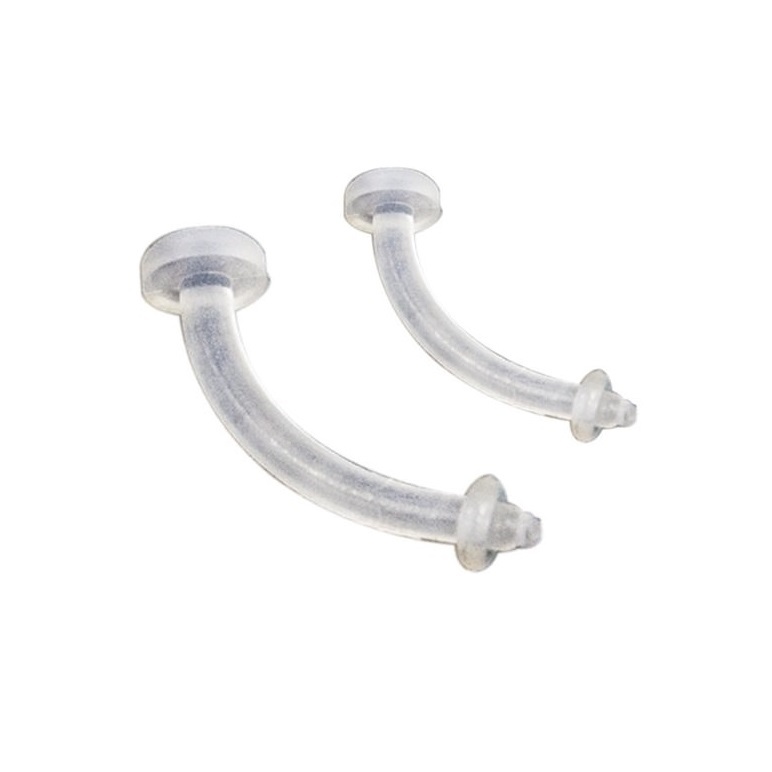 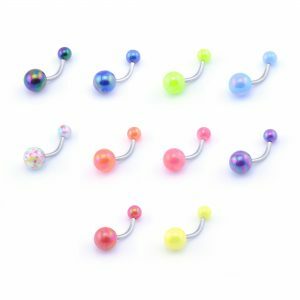 Banana retainer with o-ring suitable for eyebrows, navels and various ear and cartilage piercings. 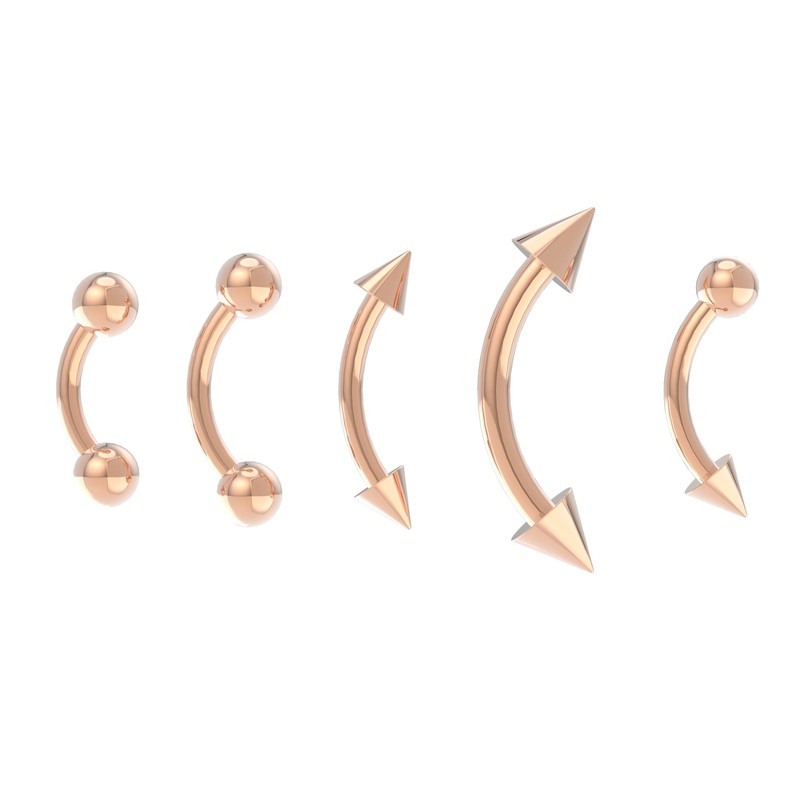 Ideal for keeping your piercing open without being seen whether it be for school, college, work or the parents.